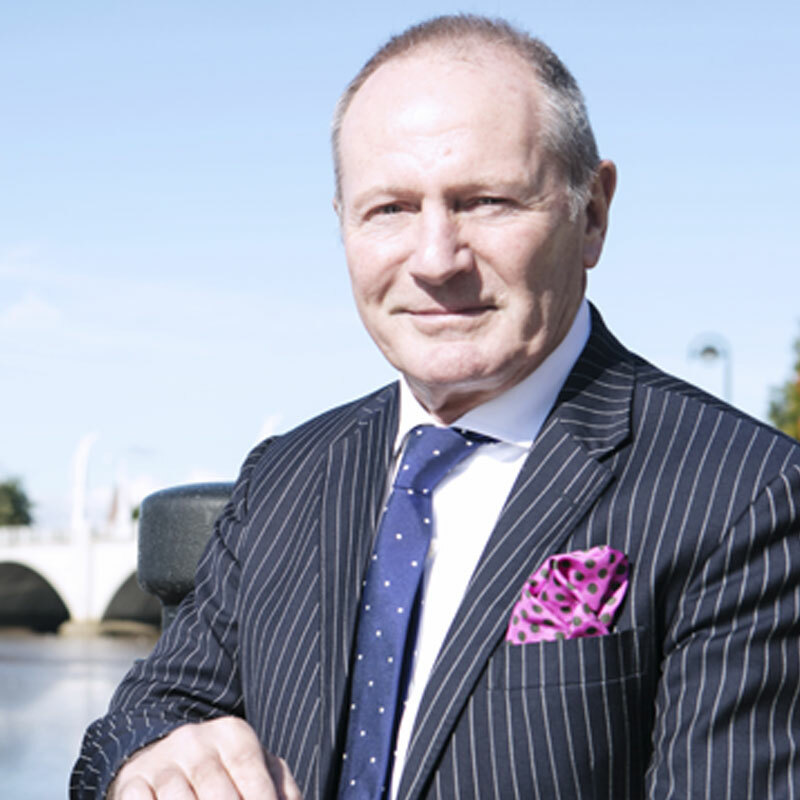 David is one of the North of England’s leading entrepreneurs and has over 40 years experience in business. In 1997 he founded financial advice firm Positive Solutions which grew to be the largest in the country. David is currently managing partner of Newcastle-based financial services group True Potential LLP, one of the UK’s fastest growing financial technology firms. Under David’s leadership True Potential has been placed on the Deloitte Technology Fast 50 list and named European Business of the Year in 2017. In 2018, David co-founded the national Social Mobility Pledge, with former Secretary of State for Education, Rt Hon Justine Greening MP. The Pledge encourages companies to commit to working with local schools and colleges, offer work placements and apprenticeships and adopt open recruitment polices such as name-blind or contextual recruitment. A number of the UK’s major employers, including John Lewis, Marks and Spencer, Tesco, Morrisons, Vodafone, KPMG and ITV, have signed up to the Social Mobility Pledge. Other accredited Social Mobility Pledge Employers include BT, Adidas, True Potential, PWC, Deloitte and Severn Trent Water. Since its launch, more than 1.5 million people in the UK now work for employers that have signed up to the Pledge. In partnership with the Open University, David established the True Potential Centre for the Public Understanding of Finance (PUFin) to make financial literacy more accessible in Britain. David funds the dedicated centre of excellence at the Open University with a £1.4m donation that enables it to conduct leading research into financial inclusion and to provide free online personal finance courses to the public – the first time this has been done on such a scale in the UK. True Potential PUFin means everybody in the UK can now access online learning at their own pace to assist with household budgeting, debt management, pensions, insurance, investing and choosing financial products.